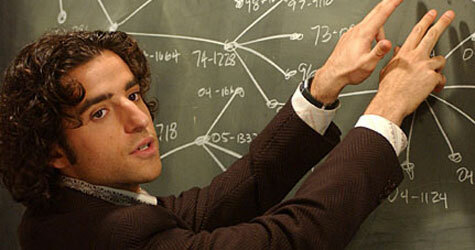 Charlie Epps is a fictional math professor at CalSci, and a consultant for the FBI on the TV series, Numb3rs. 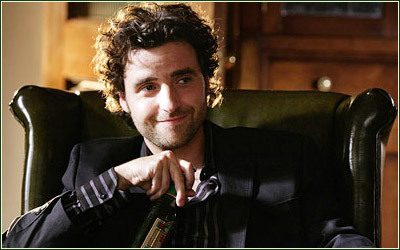 He is portrayed by actor David Krumholtz. Charlie is the younger brother of Don Epps. 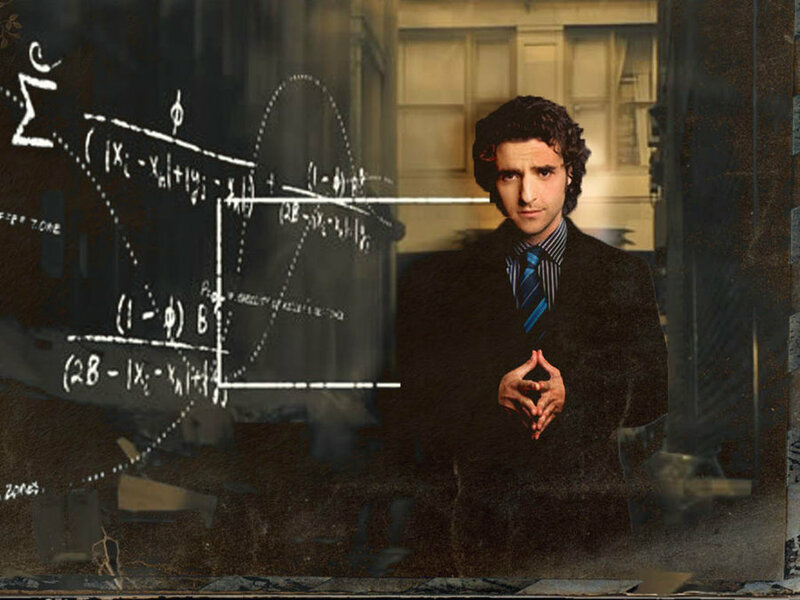 As a mathematical genius, Charlie is able to pull out equations and mathematical theories about any of the crimes that come up throughout the series. Charlie is known on the show for CharlieVision, which is when the camera goes to a cutscene or vision in Charlie’s head with the equations related to the investigated crimes flying in the air around the images in Charlie’s head. Charlie is very logical and scientific, and is highly skeptical of pseudosciences such as psychic ability and UFOs. During the course of the show, Charlie develops a relationship with his student, Amita. Their relationship is very intellectual and starts off very un-romantic, since it’s hinted that Charlie has little dating experience. How did I discover Charlie Epps? 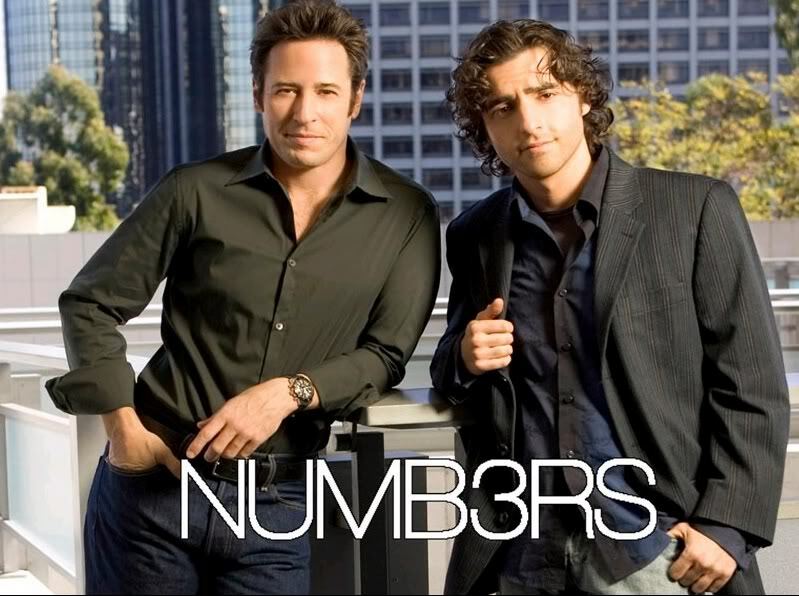 I first discovered Charlie Epps during my junior year of high school as the series Numb3rs was starting to air. My pre-calculus teacher showcased a few episodes as part of her class, and I fell in love with the show instantly. I was actually a pretty weak student during my middle and high school years, and Charlie was the first spark to lead my interest in not only math and science, but learning and education in general. Charlie is a master of his craft (mathematics), which is part of the core of his inspiration to me. Charlie is an example of someone who has dedicated their life to their strengths and their passions. Don Epps is the older brother of Charlie. 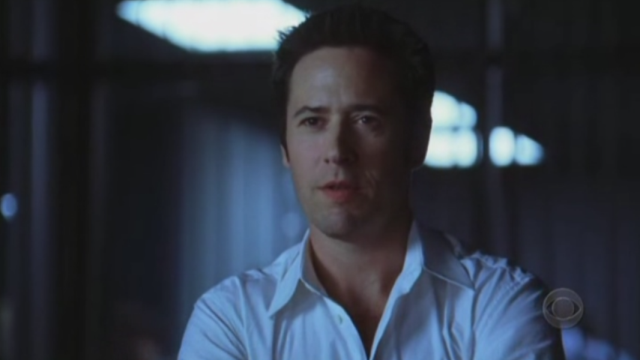 He is portrayed by actor Rob Morrow. Don runs the FBI Violent Crimes Squad in Los Angeles. Don manages the investigative team, and leads them into various confrontations with the violent criminals they track and expose. Don sees his career as his way of life, and makes great personal sacrifices for his job, often at the cost of his social life. Don is one of two characters that started my interest in criminal justice. Don, much like Charlie is incredibly dedicated to his craft, and it shows in his leadership. He can take command of a dangerous situation, but is also a great mentor to many of the people on his team, particularly David Sinclair and to a lesser extent, Megan Reeves. How does Don inspire me? Don is one of the few people who has taught me what I define as masculinity. Don starts as a less emotional (though not necessarily “cold towards others”) of a character, and gives off an air of strength and power wherever he goes. There is plenty of physical strength references with Don, but not without showing his own intellect. Don understands emotions and feelings of others, and cares about them, particularly his family and his FBI Team. Don is the clearest example of what I define as a leader, which is a quality that I have plenty of room to improve on. To a lesser extent, Charlie also shows masculinity to me, but in a more academic and educational fashion. A hybrid of these two fictional brothers would display many of the points on my ideal man, and on a subconscious level, both of these characters were probably some of the base for that list. Furthermore, both of these characters have helped define “what it means to be a man” to me, so I compare my own identity as a cisgendered male to them onscreen. Thank you Charlie & Don, for being inspirations!